Your favorite sugar cookie dough is quickly transformed into gorgeous red velvet cookies stuffed with a caramel surprise and topped with a drizzle of white chocolate. 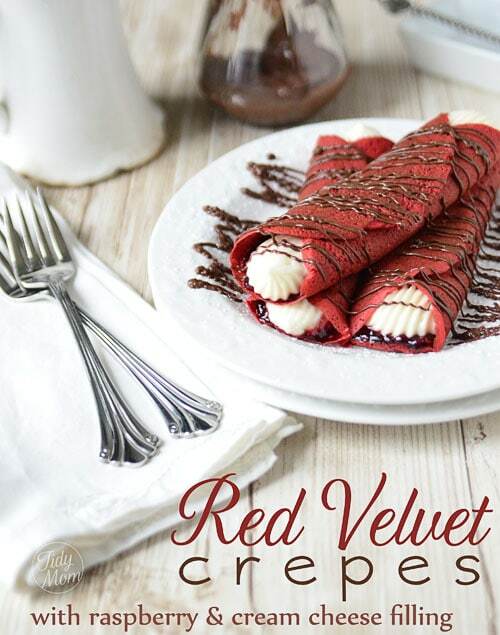 Caramel Filled Red Velvet Cookies recipe. 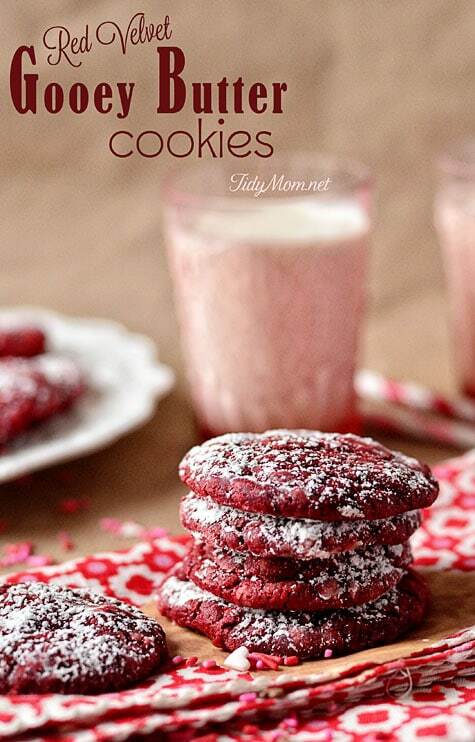 I just can’t get thru December without red velvet cookies. These Caramel Filled Red Velvet Cookies are such a fun cookie! A surprise of gooey caramel is waiting on the inside…and make a festive cookie for a holiday cookie tray! 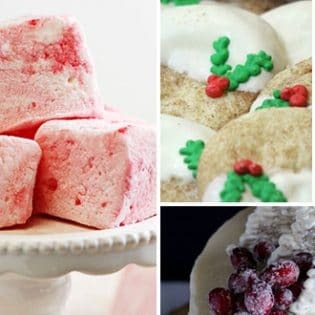 These glorious cookies start with your favorite sugar cookie recipe ( you could also use a bagged sugar cookie mix or even premade refrigerated sugar cookie dough) and stuff a Rolo inside! Super easy. Rolos aren’t just for the candy bowl, they are perfect for stuffing inside a cookie. Start by dividing your cookie dough into 24-30 equal pieces. We do this by dividing the dough in half and each half in half…….and so on until pieces are roughly equal in size. Take a piece of cookie dough and pat it out in your hand, lay the Rolo in the center. Pinch the cookie dough up around the candy to seal it, then use your hands to roll it into a ball. Toss in the oven and you’ll have Caramel Filled Red Velvet Cookies!! We use this technique for any kind of stuffed cookie. So easy right? If you don’t want red or messy hands, I keep some food-safe gloves on hand. 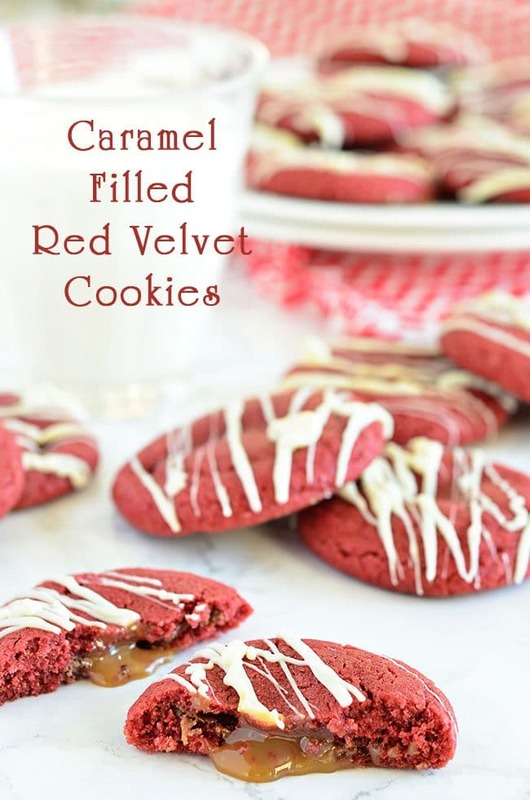 Caramel Filled Red Velvet cookies are perfect for the holidays, Valentines Day or any time of year! 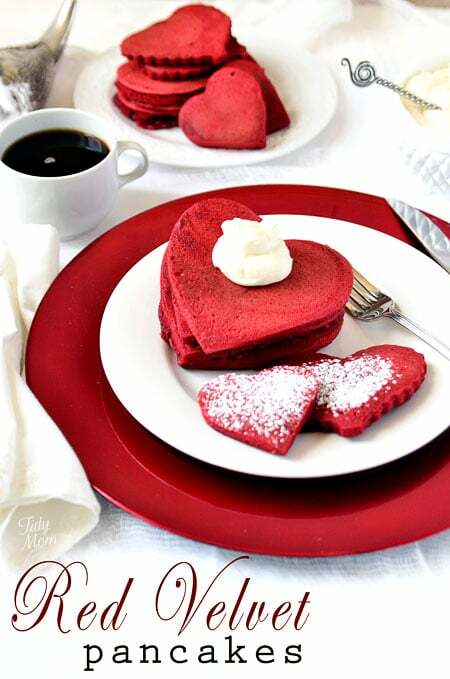 Like This Caramel Filled Red Velvet Cookies Recipe? Pin It! 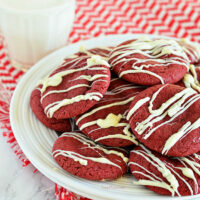 CHECK OUT HOW EASY THIS CARAMEL FILLED RED VELVET COOKIES RECIPE IS TO MAKE! WATCH THE VIDEO! 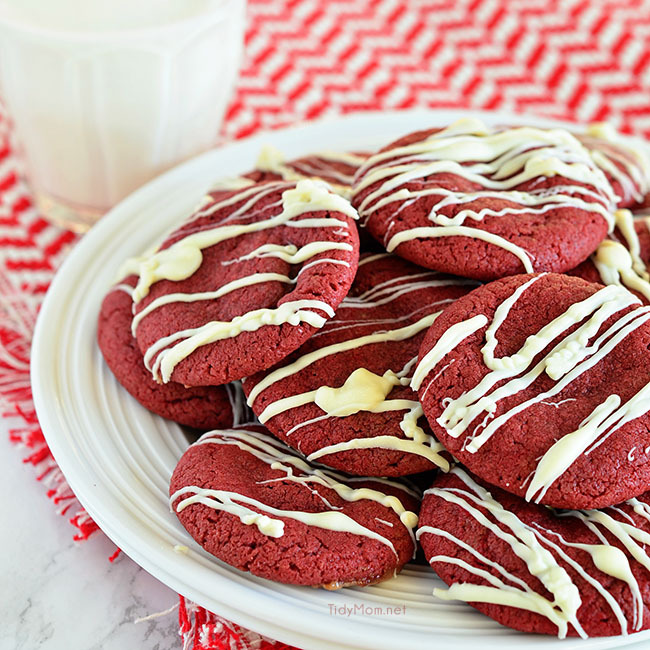 Your favorite sugar cookie dough is quickly transformed into gorgeous red velvet cookies stuffed with a caramel surprise and topped with a drizzle of white chocolate. Preheat oven to 350ºF. Line a cookie sheet with a piece of parchment. Set aside. 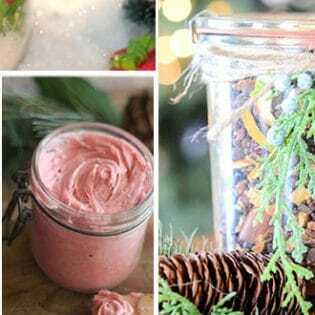 In a gallon-sized zip-top bag, place sugar cookie dough, cocoa powder and red gel food coloring together. Knead bag until ingredients are well combined. Place a piece of cookie dough in the palm of your hand and flatten it out like a thick disc . Place a Rolo in the middle of the dough and wrap the dough around it, rolling it into a ball to seal it. Continue until all dough has been rolled into cookie rounds. Bake cookies in preheated oven for 9-12 minutes, or just until they begin to set. Remove cookies and cool completely. Melt white chocolate chips in a zip-top bag. Drizzle melted chocolate over the top of each cooled cookie. 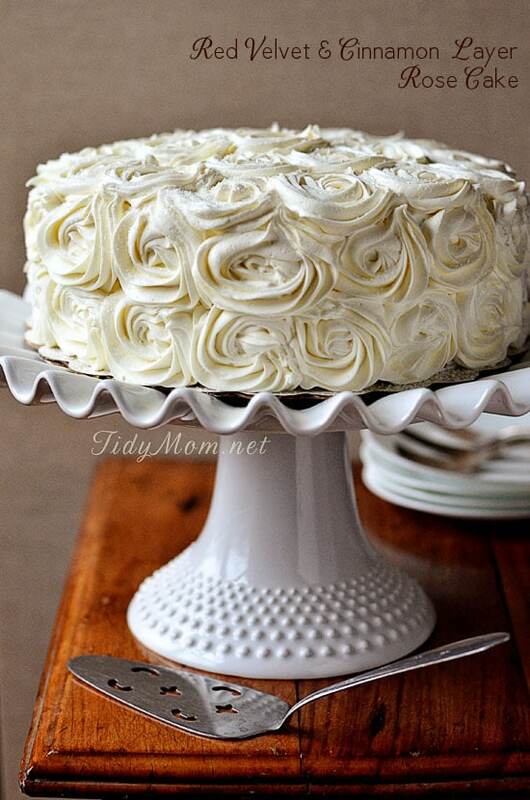 Allow chocolate to cool and harden before serving. Wow, what a fun surprise to find inside these delicious looking cookies! Come to mama!